Are you or do you know Manuel Rivas? 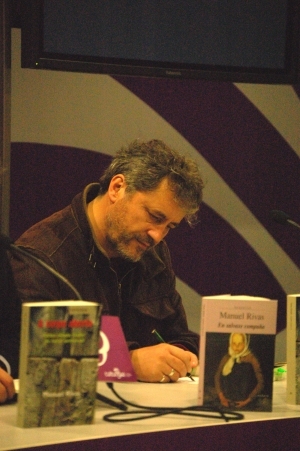 Manuel Rivas is a published author of children's books. Published credits of Manuel Rivas include El Lapiz del Carpintero (Alfaguara Serie Roja), Contos De Nadal (Grandes Obras). To edit or update the above biography on Manuel Rivas, please Log In or Register.